Have You Been Injured in a Motorcyle Accident? Motorcyclists are 34 times more likely to be killed in a motor vehicle accident than are occupants of passenger vehicles, according to the National Highway Traffic Safety Administration. Even a minor crash at low speed can result in serious injuries for a biker, while the driver of the car walks away uninjured. Many more survive motorcycle accidents, but sustain serious injuries. Those injured in a bike wreck may require months of hospitalization, numerous surgeries and on going physical therapy. The medical costs caused by motorcycle injuries can be staggering. Many factors can contribute to a motorcycle accident and no matter what the cause, we are prepared to handle your case. These are just some of the possible types of motorcycle accident cases we handle. 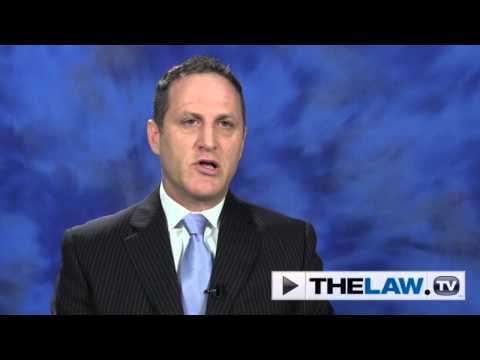 How Does Florida’s Comparative Fault Laws Affect Your Case? Florida is a comparative fault state. This means that if both the motorcyclist and the other driver are both partly to blame for the accident, the percentage of fault attributed to a bike driver can affect the liability and damages in a lawsuit. 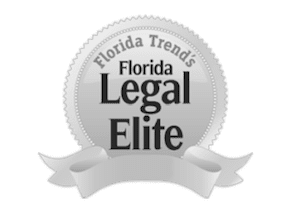 Our Florida attorneys are fully prepared to combat and overcome defenses of comparative negligence, assumption of risk, and contributory negligence. Our attorneys will file a lawsuit and aggressively pursue the maximum possible amount of financial compensation for your medical bills. If you were hit by a drunk driver, we will pursue punitive damages. We will work with skilled investigators to reconstruct your accident and determine what happened and who is liable. We will consult with your treating doctors and other experts to demonstrate the extent of your serious injuries, the impact they have had on your life. We will identify all possible liable parties, including the other driver, the bike manufacturer, and property owners. Whether through a jury trial or settlement, we will work to obtain the financial compensation you deserve. If the other driver was uninsured or the amount of his insurance is inadequate to cover the full extent of your damages, our attorneys can assist you with your claims against your own auto insurance company for no-fault benefits and uninsured or uninsured motorist coverage. If you have been injured in a motorcycle accident anywhere in Florida, contact an Orlando motor vehicle accident attorney at The Umansky Law Firm for a free consultation and case evaluation. We handle all personal injury cases on a contingency basis, which means that we do not collect attorneys’ fees unless we obtain compensation for you by way of settlement or verdict.